RADventure is specialized in the implementation of creative IT solutions and offers a solid but flexible core of specialists with a wide-ranging IT experience. 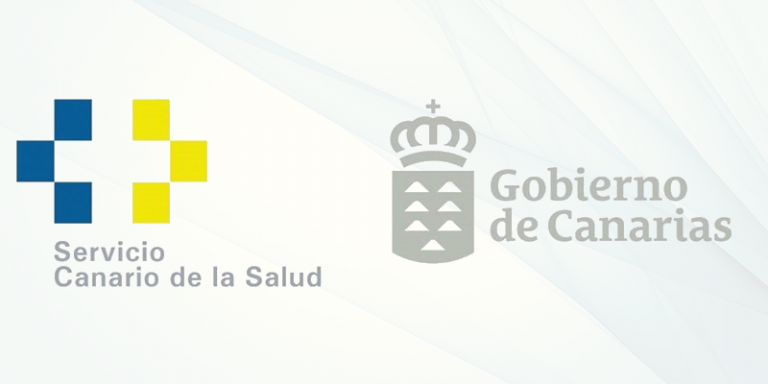 RADventure is active in the area of healthcare. We have been specializing in preventive care, in particular preventive screening. RADventure delivers tailor made solutions. Our customers need a competitive edge and in current times configurable solutions will not suffice in supporting their primary processes. By having a professional team with solid expertise in developing web-based applications. Mobile devices have rapidly become the standard way of interaction. There are certain specific conditions where you want (or require) to have a native Windows app. We have developers with experience in the latest windows technologies. We are an agile software development company. 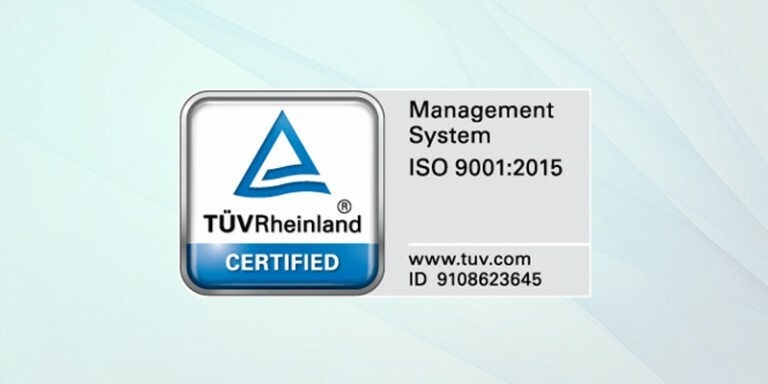 ISO guarantees the customers and partners of the RADventure Group a continuous high quality of service with proven standards and a constant focus on improvement of services. 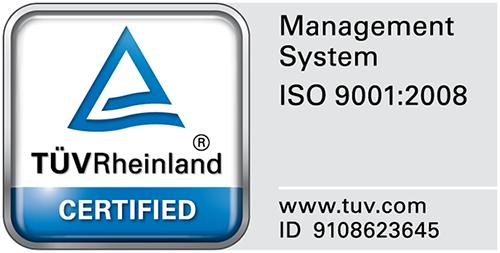 The certificate will be valid for 3 years and every year an external auditor of the certifying organization, TŪV Rheinland, will be validating our Quality System. At various times it may become important to use specially tailored applications. 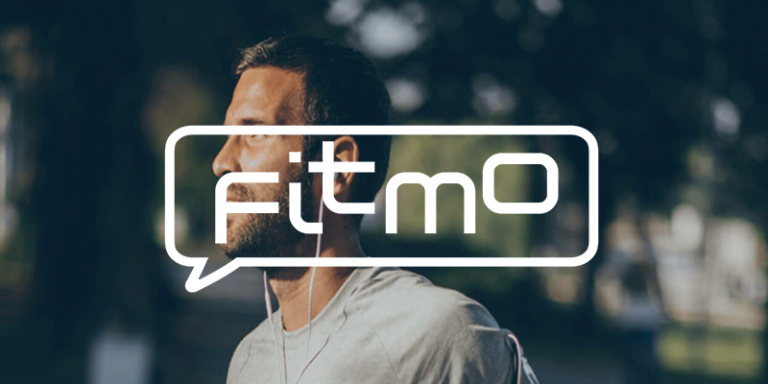 Applications made to measure offer more freedom in functionality. Our experiences with RADventure are positive as they have skilled people with a lot of experience. Another positive aspect is that RADventure is a flexible partner, where it comes to planning, plus delivering professional solutions. Plus the contact we have with their account managers is good, they always try to think together with the customer. NedTrain was looking for a flexible ICT partner with good knowledge of the business processes and with an Agile project approach. 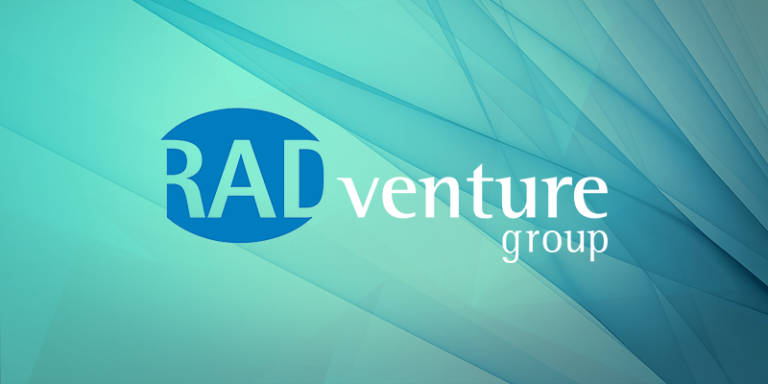 We are happy we choose to work with the IT Consultants of the RADventure Group as they are doing Agile projects for the NedTrain organization for over 10 years now and they were able to demonstrate a working application quickly. 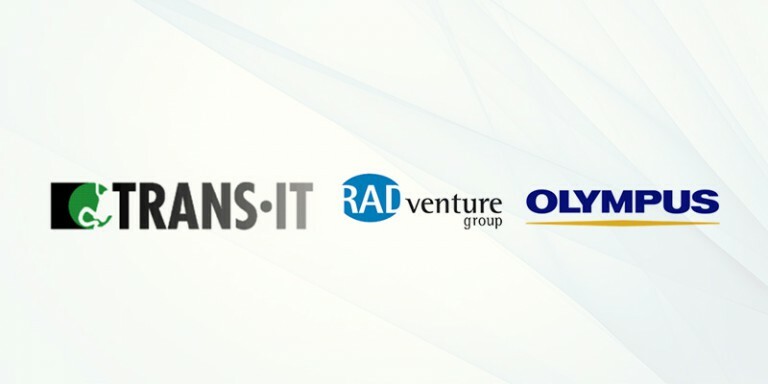 We are pleased working together with the ICT Consultants of the RADventure Group in the ICOLON research project for the second time. They offer us a pleasant and effective cooperation with a skilled project team. In the analyze phase they did a thorough investigation and during the research phase of the ICOLON project they are offering us excellent support. The RADventure Group is a very constructive and skilled ICT partner when it comes to setting up a project. 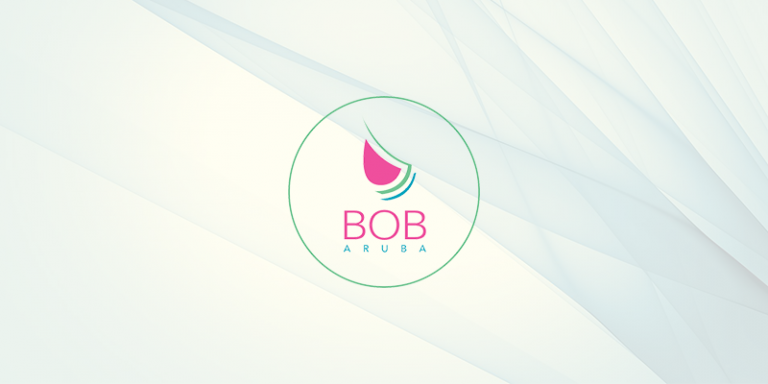 They react quickly and adequate and they are very well able to effectively handle the challenges we are facing during the project.